Built a self-service support system within few min & optimize support time to reply customer queries by using BWL Knowledge base WordPress plugin. 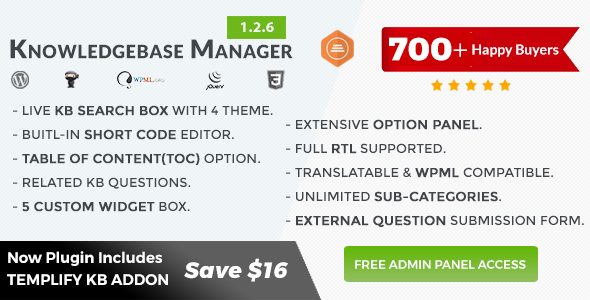 BWL Knowledge Base Manager is an ultimate WordPress plugin comes with lots of unique and flexible features to create unlimited number of Knowledge Base question and answers for your website content. Modal based & Ajax Powered Sticky Search feature gives you the best search experiences to find their question answers quickly. Plugin comes with almost zero configuration requirement feature. Just upload, install and activate the plugin and you’re ready to go. Plugin allows you to create unlimited number of KB items and classify them in to categories and tags. Plugin uses WordPress Custom Post Type system to create & store KB posts. 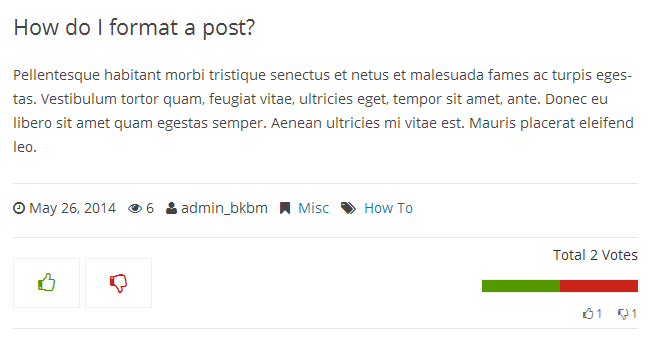 So, It’s super easy to manage KB posts from WordPress admin panel. You can set custom icon for KB posts. As well as you can set custom icon for each category and tag item. The plugin provides it’s users a great facility to search their required question answer quickly from all the knowledgebase posts within a few seconds. Additionally, there is no more waiting to reload the page to get the search results. Our plugin search option designed in a way that can perform efficient search query to pull the fastest results. Once the search query obtained the results, users will able to click on the post title from the search results list, and then the plugin will take the user directly to the knowledge base details page. Plugin comes with built-in responsive grid system, which ensure you to display you’re content properly in mobile devices. Plugin also working find with Bootstrap Grid system. Tabify KB is one of the most unique and important feature of KB plugin. Now, you can display Popular, featured and Recent Kb Posts in small area of your site. Tab is responsive and working fine with any WordPress theme. Users can submit their opinion on your KB content. You can easily track their like/dislike counts from plugin option panel. 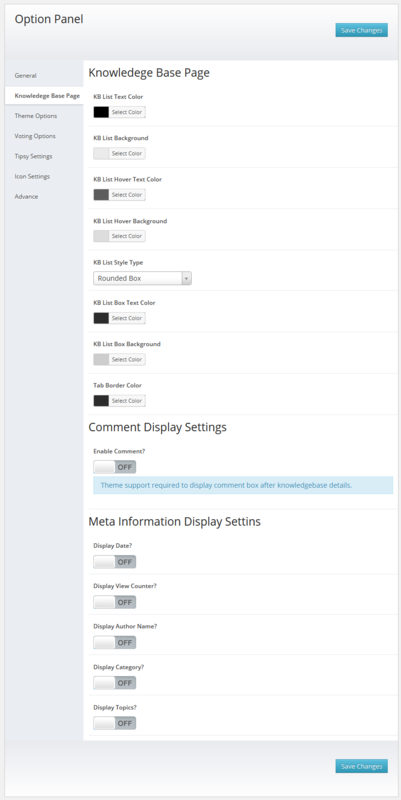 Plugin display a custom feedback box if any user submit a dislike vote. This way you can get an idea why user dislike KB content and will able to change KB content according to user demand. Plugin automatically add a Related KB Posts section after single KB content. You can enable/disable this option from admin panel. Each KB post display post author name, category, tag , no of views and post date information. Plugin also display last edited date of each KB. You can show/hide each meta information from plugin option panel. Plugin comes with huge customization feature that allows you to control each and every feature of plugin. You can customize KB themes, select KB heading fonts, manage KB single page contents, handle RTL mode, show/hide external KB submission form, manage to display KB modal window and many more. If you need to add custom CSS code, you don’t need to add code directly to Plugin core stylesheet file. Plugin provide custom CSS editor in option panel, where you can easily add your custom CSS codes and it will store in Database. So, for future updates you will never lose your custom codes. It’s safe and the best way to add custom CSS code in to a plugin. You can upload and attach unlimited no of files with each KB posts. It will help your users to get their downloadable content easily with KB item. Using quick and bulk edit you can easily reset old vote counts. You can reset single post votes using quick edit and bulk edit allows you to reset multiple post vote counts. 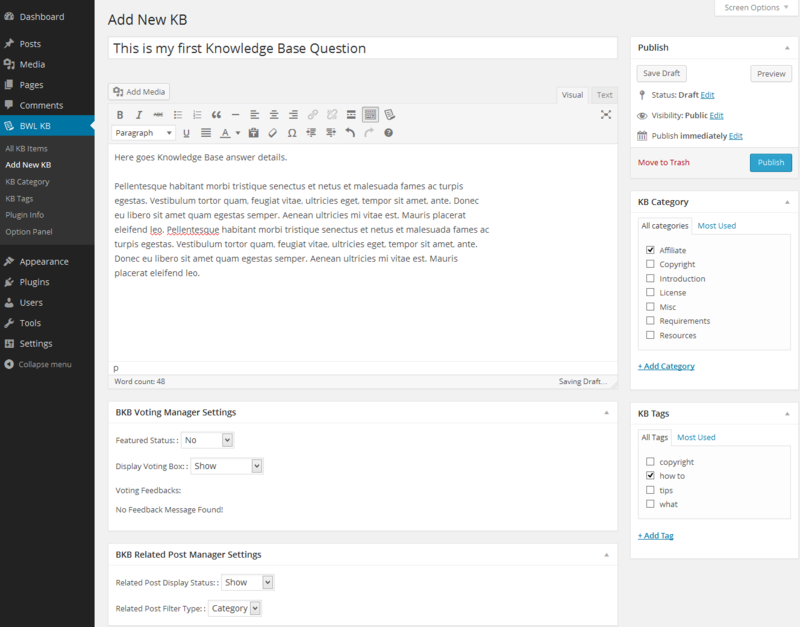 Plugin automatically create table of content based on your knowledge base post content. You can turn on/off automatic table of content generate feature from plugin option panel. You can restrict KB posts access using password and allowed only for group of users. 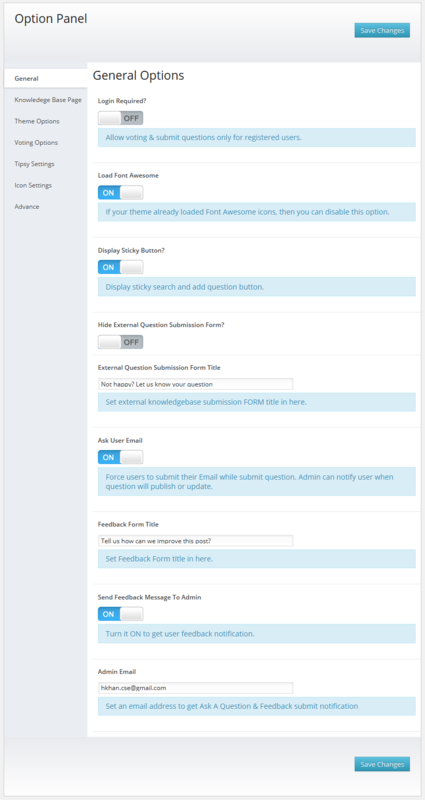 Administrator will get notification email when user submit a new KB question or submit a feedback on KB content. Administrator can notify users when their question got approved. From admin panel, administrator can easily sort KB items using drag and drop feature. Plugin comes with built-in widget options which allows you to display Top Up Voted/Top Down Voted/Recent/ Popular/Featured KB in side bar areas. You can easily view no of like/dislike/feedback for each KB Question from admin panel. For better SEO, you can set custom slug for Knowledge Base single page, Knowledge Base categories and Knowledge Base tags. 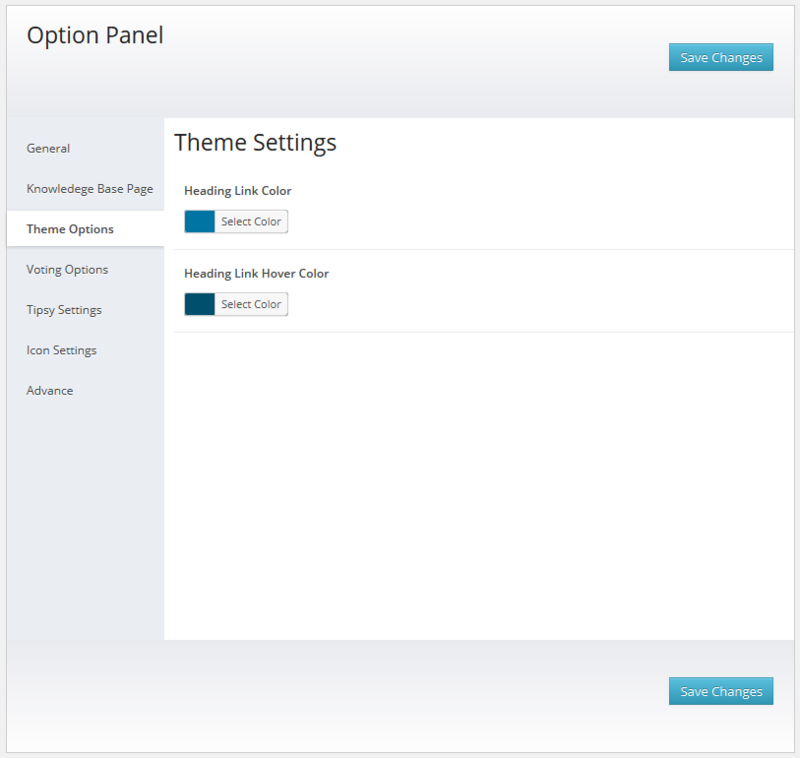 You will get option to set custom slug in plugin option panel. Plugin provide awesome support for Arabic language. 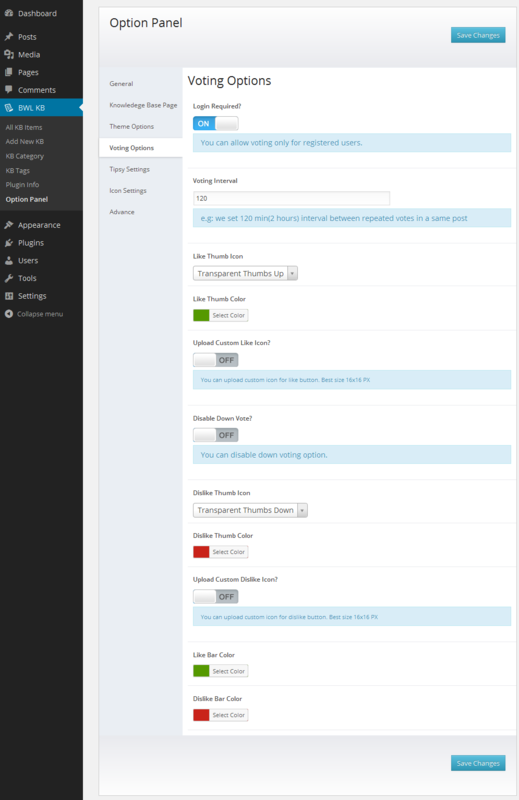 You just need to turn on RTL support option from admin panel, plugin automatically adjust its content to right side. “BWL Knowledge Base Manager” offers cool translation feature. So, you can easily add this plugin any kind of website. Inside of plugin “lang” folder you will get a file named “en_EN.po” file. To edit this file you need to install “poedit” software in your computer. We always keep our plugin up to date. So, we can make sure plugin always work with latest WordPress version and If you got any issue just let us know, we will deal with that. When we released new version plugin will display an update notification message in your site admin area. We also provide details change log information with update notification. Plugin comes with 6 month premium support directly from developer and life time free update feature. I’m always here to provide quality support for the buyers. - Added Templify KB Addon. 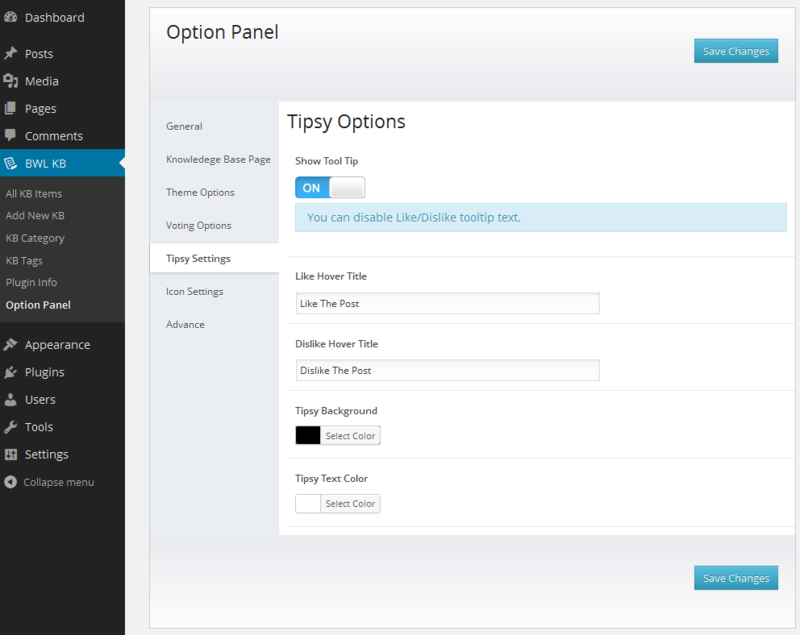 - Fixed RTL issue for sticky button, admin panel save button, voting boxes. - Fixed External KB Form Notice Issue. - Fixed custom meta Box Issue. - Added 3 more search box style. - Improved boxed layout style. - Improved Table Of Content Layout and Widget. - Fixed Breadcrumb issue for sub category. - Fixed total count post display issue in category/tag title. - Fixed Option panel "Save Button" position issue in RTL mode. - Fixed "No of category/tag" display issue in widget area. - Improved permalink. Added category and sub name in single KB post permalink. - Checked compatibility of WP latest version. - Fixed conflict between Awesome support & KB Plugin. - Fixed conflict between WooCommerce Order Table List & KB Plugin. - Added option to Load JS and CSS code where it's actually required. - Added option to Search keywords in KB title. - Added option to Limit No of search results. - Added Table of Content Widget. - Fixed External form description issue. - Added Feedback remove option. - Added social share buttons in kb details page. - Added option to enable/disable share button. - Added option to Enable/disable voting box in Accordion section. - Added option to display category in accordion layout. - Fixed table of content issue. - Fixed attachment delete issue. 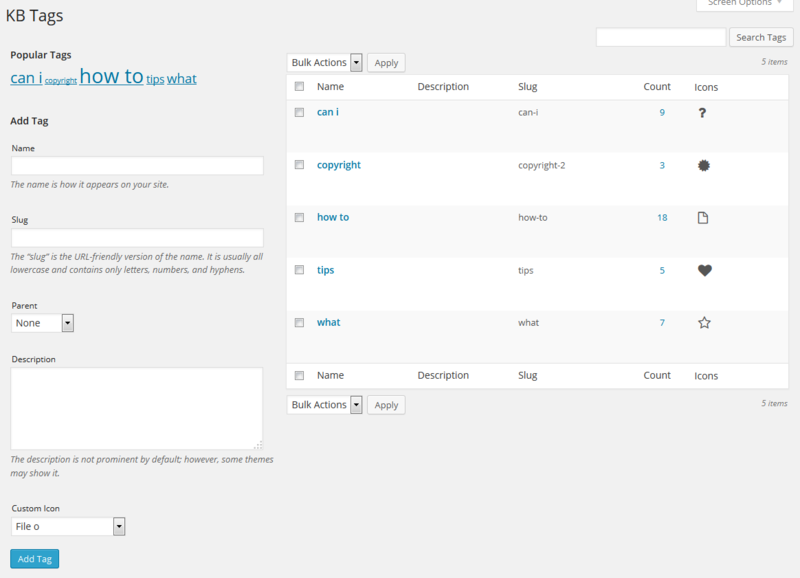 - Added table of content (TOC) feature. 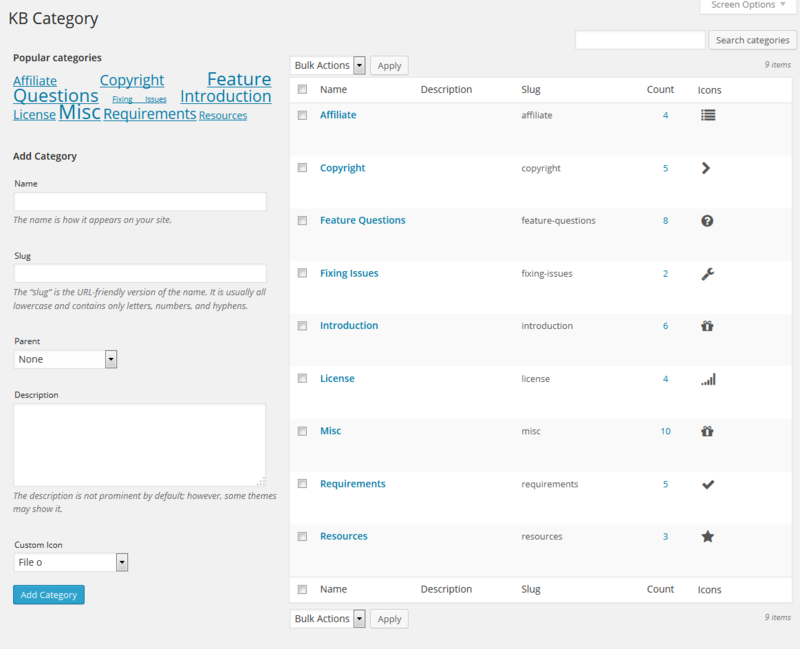 - Added option to set custom slug for single page and taxonomy section. - Fixed RTL issue for accordion. - Improved Plugin meta box. - Added description field for Ask KB question form and admin can disable it from option panel. 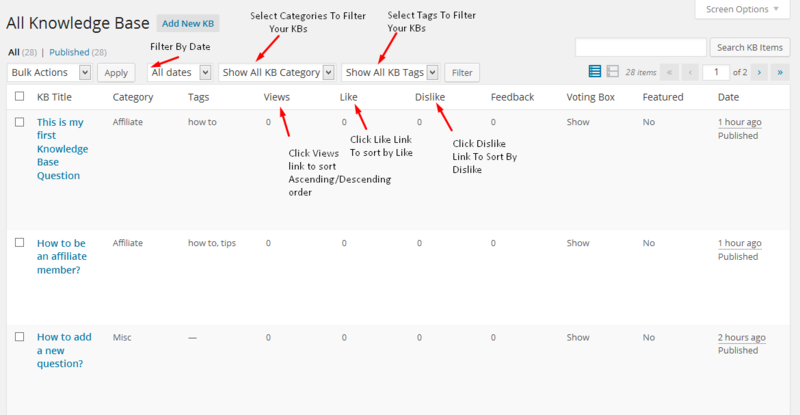 - Added custom drag & drop sorting feature for Category & Tag KB posts. - Added KB last update in single page. - Added disqus comment support. - Added category icon, tag icon, KB post icon in widget area. - Added custom colors for category/tag heading title. 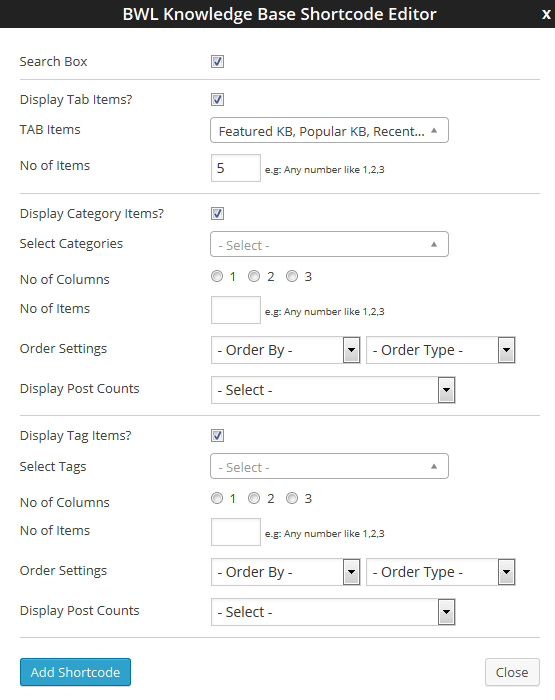 - Fixed view wise KB ordering issue in Admin panel. - Fixed attachment related issue for accordion layout. - Improved custom styling script. - Fixed front end KB form submission issue. - Added Accordion Layout For KB Listings. - Fixed KB Voting Issue. - Fixed custom slug issue. - Added Option to Sort KB Posts By Date/Title/ID in category & Tag Page. - Added default icon for single posts. - Added Clear button (X) for more user friendly search experience in mobile device. - Inline Question submission issue fixed. - Update Font Awesome latest version. - Implement feature to add custom icon/image for categories/tags/posts. - Improved shortcode editor interface. - Fixed update notification error. - Fixed WPML Search issue. - Fixed WPML config file. - Improved Live Search Feature. - Front end search feature improved. - Added email field in "Ask A Question" Form. - Added feature to notify user when their submitted question will publish or update. - Added custom font setup feature for categories and tags. - Added knowledgebase author selection feature. - Added single page meta info show/hide feature in option panel. - Added IP filtering feature for knowledgebase view counter. - Added custom shortcode for "Ask a question" modal window. Check documentation "shortcode" section for details. - Added comment enable/disable feature in option panel. - Fixed CSS issue for sticky buttons. - Fixed custom column filter bug and added wp_reset_query() function. - Improved new version release notification feature. - Improved shortcode editor. Hide category/topic from dropdown list, if no item assigned in a category/topic. - Display related knowledge base posts in widget area. 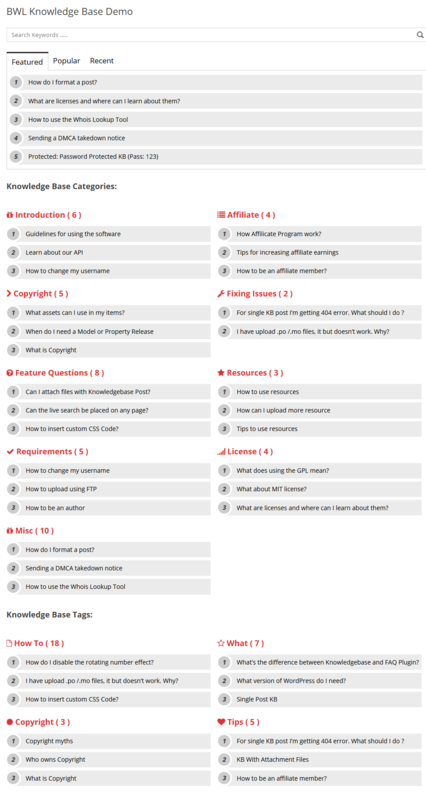 - Can attach unlimited files with each Knowledge Base Question. - Add disable down voting option. - Add disable feedback voting option. - Bulk & Quick edit bug fixed . - Added Automatic Update Notification Feature.